i went to manchester yesterday with my friend jina and decided to go jumper crazy. 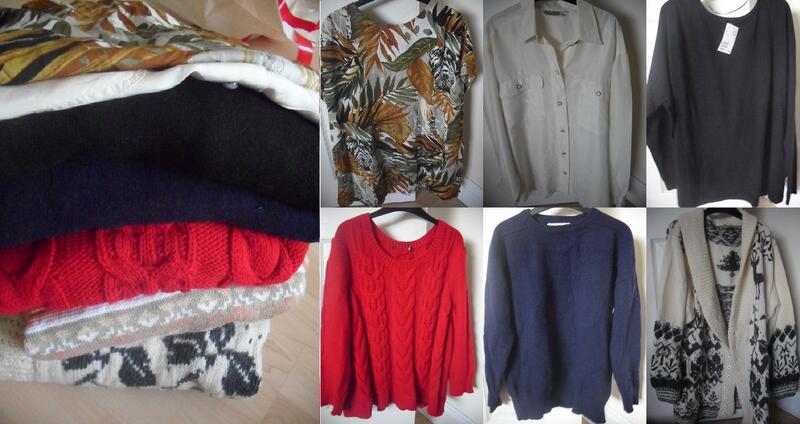 i got most of them from vintage shops apart from the H&M one. i ended up buying 6 in total (with me wearing the softest one in the world at the moment and one is in the wash, as i got red lipstick on it. oops). one of my favorite looks in the world is collared shirts with thin knit or chunky jumpers over the top. i absolutely adore it and it’s a look that can hardly go wrong.